The Fence Post Cold Roll Forming Machine of our company produces metal FENCE board. Fence Post Roll Forming Machine is made of galvanized sheet as raw material. Palisade Fence Making Machine is formed by cold bending and rolling of multiple sets of precision roller, PALISADE FENCE Post Making Machine is imported and controlled by high-precision PLC. The Palisade Fence Sheet Making Machine system realizes a series of automatic operation modes such as automatic pressing, automatic fixed length cutting, automatic discharging, etc. 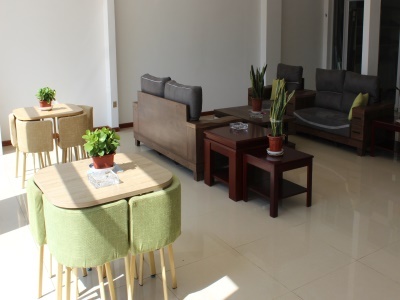 without manual operation, which is energy-saving and efficient!. 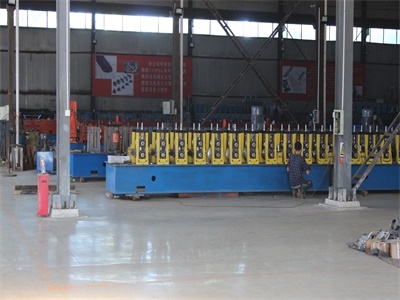 Fence Post Forming Machine Palisade fencing is suitable for use in commercial and industry sites where a high level of security is required.It can also be used along railways, motorways, public utility sites, reservoirs, research laboratories and schools.You can choose the one that work best for you. Hebei Taigong Roll Forming Machinery Co., Ltd. have been specialized in Channel Machine manufacture for many years. Our main products are various kinds of Highway Guardrail Roll Forming Machine,Silo Machine,Spiral Corrugated Pipe Machine,Grain Bin Silo Machine,Purlin Roll Forming Machine,Metal Culvert Pipe Machine,Rib Lath Machine, etc.Welcome to do business with us. If you have any further question of our Cold Roll Forming Machine, please feel free to contact me. 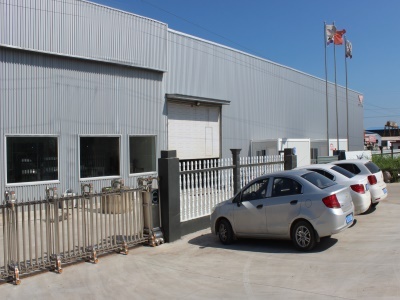 Hebei Taigong Machinery Co.,Ltd. was found in 1999, we are a top professional Cold Roll Forming Machine manufacturer engaged in designing and producing all types of high precision, hight tech, professionally designed. Using advanced technology and incorporating COPRA design software, we are able to manufacture to international standards for our clients. Cold Roll Forming Machine produced by TAIGONG, uses an advanced drive system. The complete system is integrated into a single unit, saving space, and improving the ease of use, and the safe operation of the Cold Roll Forming Machine. All the electrical and mechanical parts are readily available world wide.The Cold Roll Forming Machine are robust, and will with proper care and maintenance perform at maximum capacity. 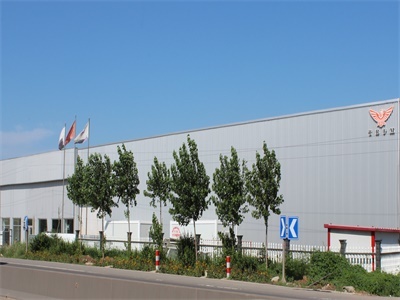 Our company is located in Cangzhou ,Hebei province, near major roads for ease of shipping. Main product include Purlin Roll Forming Machine, Highway Guardrail Roll Forming Machine, Spiral Corrugated Pipe Machine, Rib Lath Machine, Grain Bin Silo Machine, Metal Culvert Pipe Machine and so on. 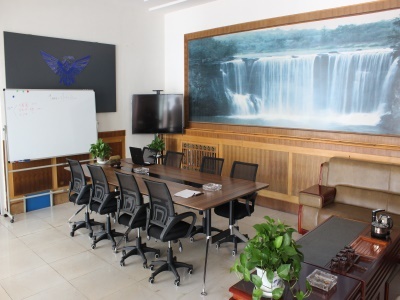 Company Name: Hebei Taigong Roll Forming Machinery Co., Ltd.